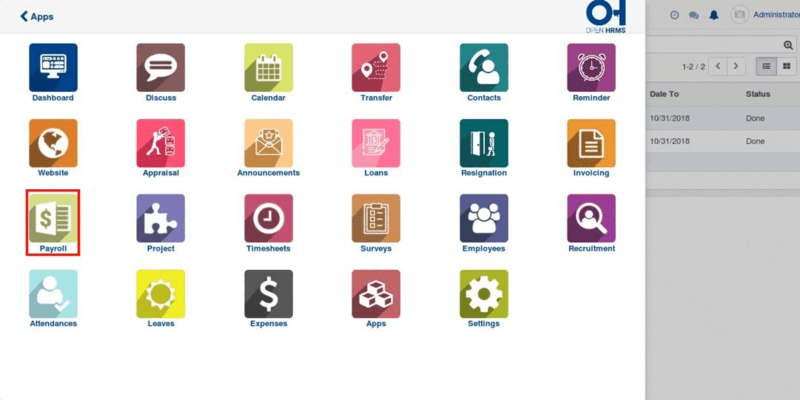 Open HRMS is an open source human resource management software exclusively designed for catering to all employee needs and functions. 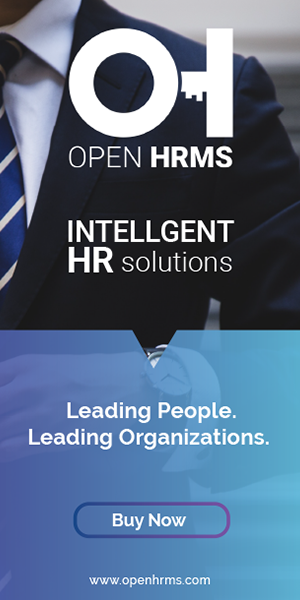 Open HRMS strives to keep employees of an organization motivated, happy, engaged and ultimately contributing significantly to the company success. The robust and diversified features of the software help the HR professionals of the organization in upholding their organizational culture and its development, also enhancing employee’s competency bringing a positive business climate. Open HRMS in all aspects helps the management in getting tuned in to employee concern and engagement ensuring a better run of the business. 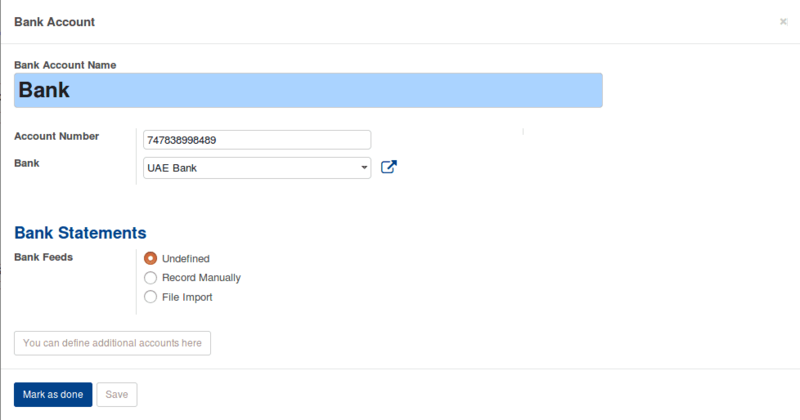 This blog discusses UAE WPS SIF generation in Open HRMS. Wage Protection System(WPS) is a new policy that implemented in GCC countries in order to ensure transparent wage transfer. The company creates a file known as SIF report and uploads it to the Ministry Of Labour website. Then the agents make payments on behalf of the companies. The employees can withdraw the payments using their Salary Card or their Bank Accounts. 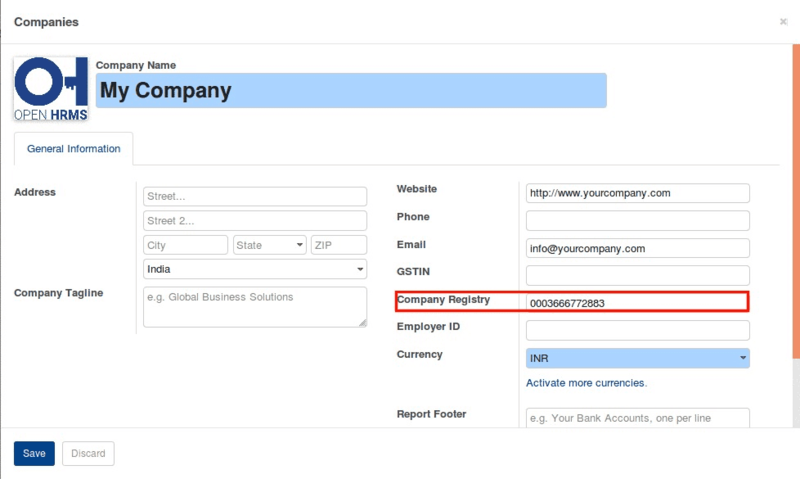 a) Set the 13 digit Company Registry Number. The number will be padded with zeros if it’s less than 13 digits. 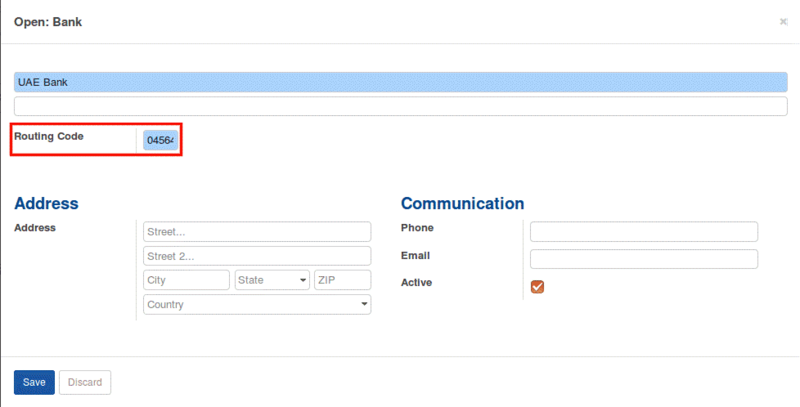 3) After that, set up the employee details. a) The 14 Digit Employee Card Number. If a number less than 14 digits are provided, It will be padded with zeros.